The vibe Audien brought that night was unique and varied, showing us his ability to keep things different. Something that is extremely important, especially since he just graced us with his presence not too long ago. 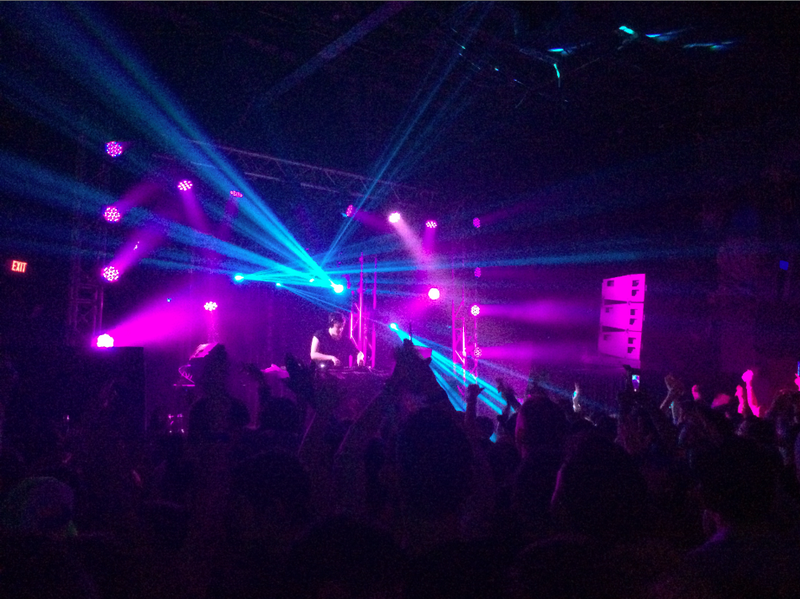 Audien kept all of us on our toes, as the crowd moved effortlessly on his carefully crafted ride. Audiens influences no doubt stem from Trance, with a recent addition of Progressive House. The results are not only noticeable but also refreshing and highly enjoyable. At the close of our three-day stretch, it could not have ended better or with a more appropriate artist.